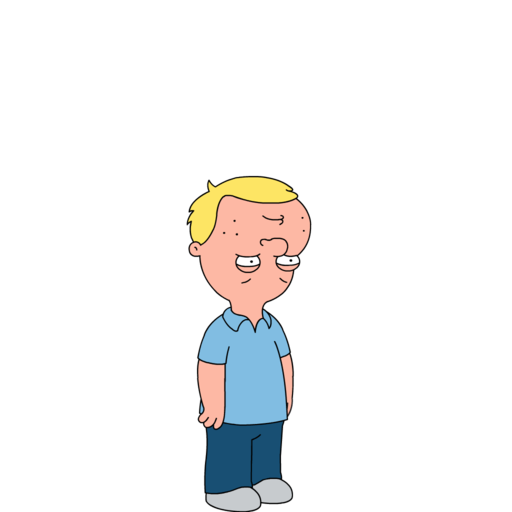 How are YOU enjoying the Family Guy game? You working your way through the Districts or are you still playing 6s Leap Frog with Peter & Chris while Bonnie sells her goods? (see tips for getting started if you’re confused by this reference!) Are you liking the change to more characters with 1minute tasks? Well one of the cool features of the Quest for Stuff is the ability to unlock additional costumes for some characters. These costumes are not only hilarious to look at but they provide an entirely different set of tasks for the character, as well as unlocking their own questlines…filled with hilarious dialogue! 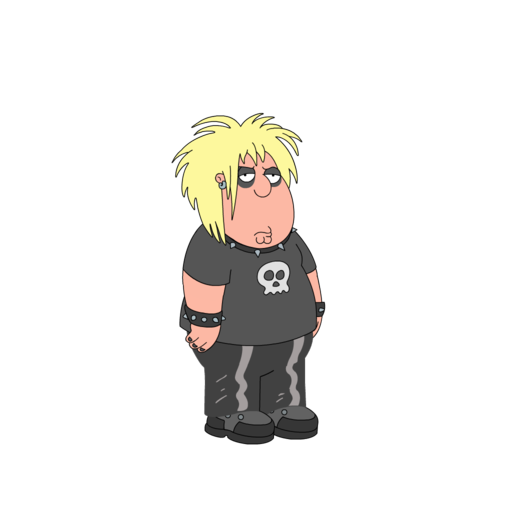 One costume you’ll earn on your Quest for Stuff is Goth Chris, a punk rocker costume for Chris. Somewhere between the School District & Pirate’s Cove the quest to unlock Speedo Quagmire will pop up for you! 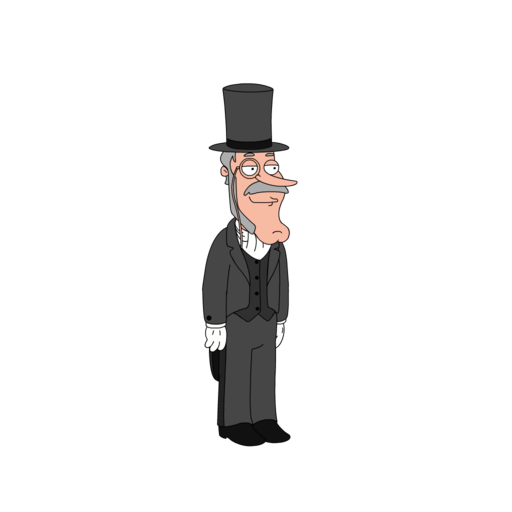 So let’s take you through the steps to unlock this rocker costume for Quahog’s “special” one..
With cool stuff comes cool walkthroughs, right? Of course! Money…err…CLAMS buy everything, right? Most definitely! 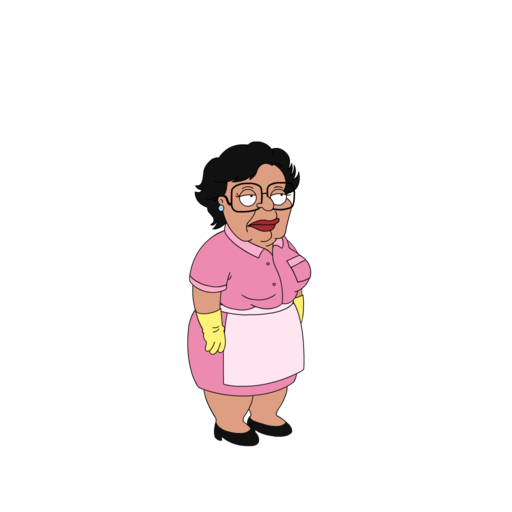 Since Consuela can only be in SO many places at once, and we know a rich person with your means would HATE do have to do all the hard work… we went ahead and did it for you (the extra 100’s in our pockets didn’t hurt either.) Here, for your tapping pleasure, is your PREMIUM WALKTHROUGH. 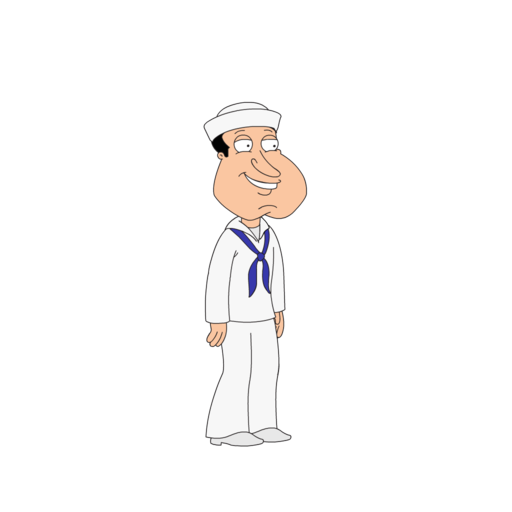 One costume you’ll earn on your Quest for Stuff is Navy Quagmire, a sailor costume for Quagmire. Somewhere during your Pirate’s Cove quests the Gold Digger Island & quest to unlock Navy Quagmire will pop up for you! 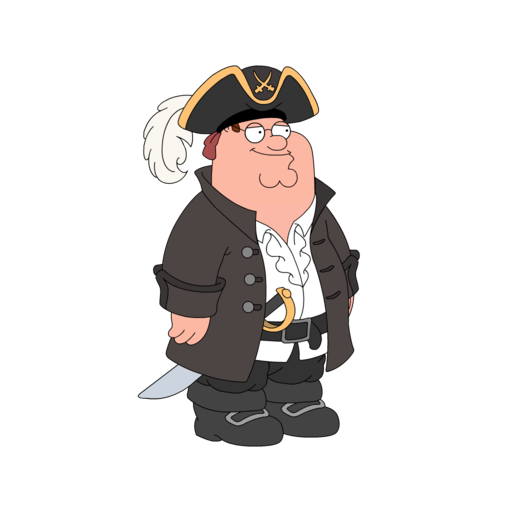 So let’s take you through the steps to unlock this Seaman costume for Quahog’s biggest player! Giggity! 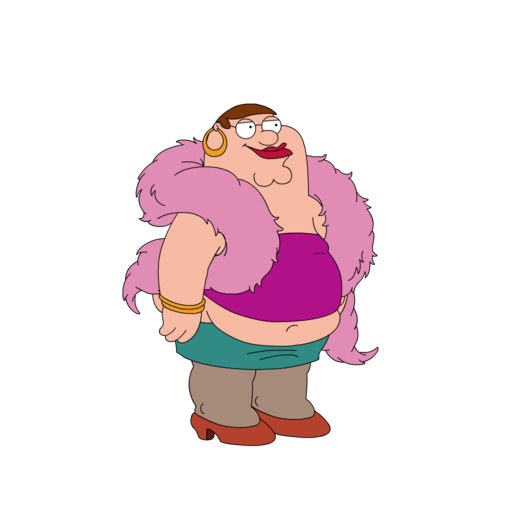 One costume you’ll earn on your Quest for Stuff is Speedo Quagmire, a skimpy costume for Quagmire. Somewhere between the School District & Pirate’s Cove the quest to unlock Speedo Quagmire will pop up for you! 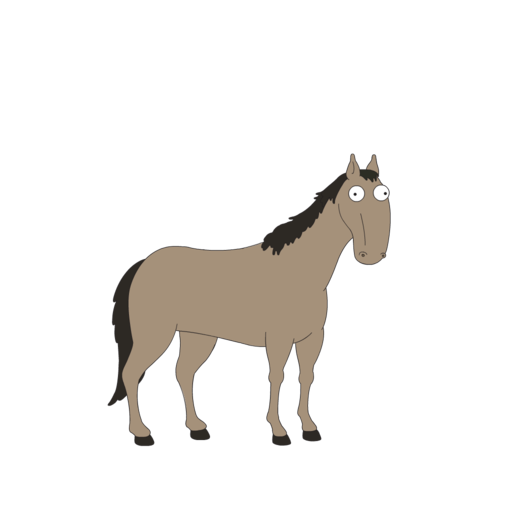 So let’s take you through the steps to unlock this tiny costume for Quahog’s biggest player! Giggity!